Wailea Fairway Estates located on the south-east base of Haleakala, just south of Kihei, Wailea is a luxury planned development on 1,500 acres offering a superb quality of life for its residents by meticulous integration of residential and resort activities to the best advantage of the area’s scenic beauty. Wailea in the Hawaiian language means “waters of Lea”. Lea is the goddess of canoe builders, and legend has it that she would transform herself into a forest bird and fly over this beautiful coastline. During World War II this area was used by the military with Ulua Beach nicknamed Little Tarawa by Marines practicing amphibious landings so they could land on the island of Tarawa. After the war in 1957 Matson Navigation purchased 1,500 acres with the hopes of expanding their hotel operations but the parcel was not developed. In the 1960’s Alexander and Baldwin gained control of Matson and of the undeveloped land. They studied the land’s potential and partnered with Northwest Mutual Life Insurance Company to create the residential resort community of Wailea. Today Wailea Resort boasts over 2,000 luxury homes and condominiums, six major resort hotels, three commercial/shopping destinations, three world class golf courses, an award winning tennis center and one and half miles of fabulous sandy beach. Wailea Fairway Estates is one of the first gated communities in Wailea, established in 1979, with thirty-one home lots on a fourteen acre property located next to thirteenth and fourteenth fairways of the Old Blue Golf Course. Parcels in neighborhood range from 12,000 to 18,000 square feet. 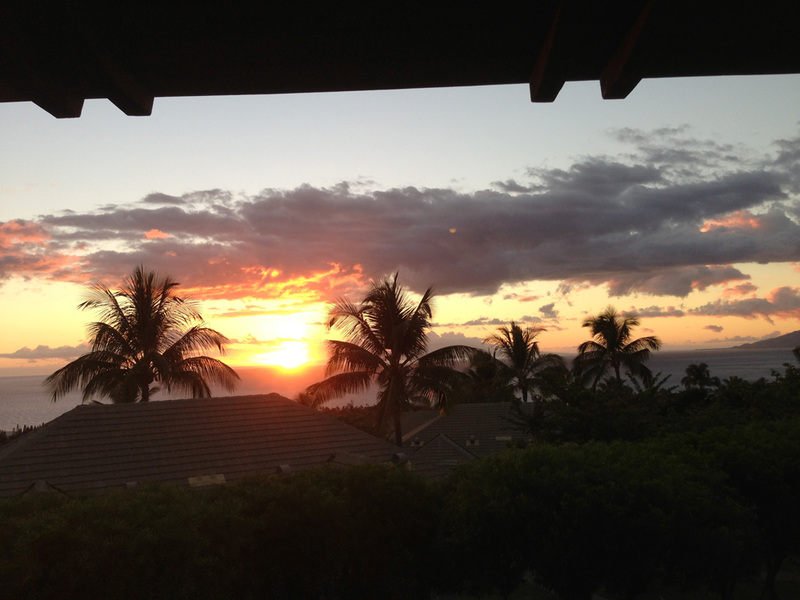 Streets within Fairway Estates include Hale Alii Place, Hale Hookipa Way, Hale Noa Way, and Hale Hoho Way. The gated entrance to Wailea Fairway Estates id located off Wailea Alanui Drive. Wailea’s first gated community, Wailea Fariway Estates, is a coveted neighborhood offering magnificent custom homes ranging from 2,400 to over 5,000 square foot interiors with stunning ocean views and mountain/ocean views. Fine residences in this neighborhood can be single story or two story homes offering luxury and privacy. Houses have impeccable grounds lush with tropical landscaping for a private oasis in paradise. Some homes have pools and spas with wide decking and plenty of space to lounge or entertain friends, family or business associates. Water features like water falls and ponds worthy of a high end resort can be found in this area. Homes in Wailea Fairway Estates have impressive interiors with amenities like gourmet kitchens, top of the line kitchen appliances, floors of hardwood, or natural stone like marble or travertine, elevator, or his and hers master baths. High ceilings and delightful custom details make each house a must see. Some properties are attractively priced with elegant interiors that could use some updating, but most are updated and move-in ready. Newer construction homes often have green features like photovoltaic systems to keep energy costs down. You will enjoy living so close to all the best Wailea has to offer in such a prestigious neighborhood. Residents in Wailea Fairway Estates enjoy an outstanding quality of life with easy access to outdoor activities, dining and shopping opportunities, breathtaking scenery, and sunny tropical climate. Many homes in Wailea Fairway Estates have private pools so a quick swim is easy, and the ocean is just a five to ten minute walk away to sandy Mokapu Beach or Ulua Beach. 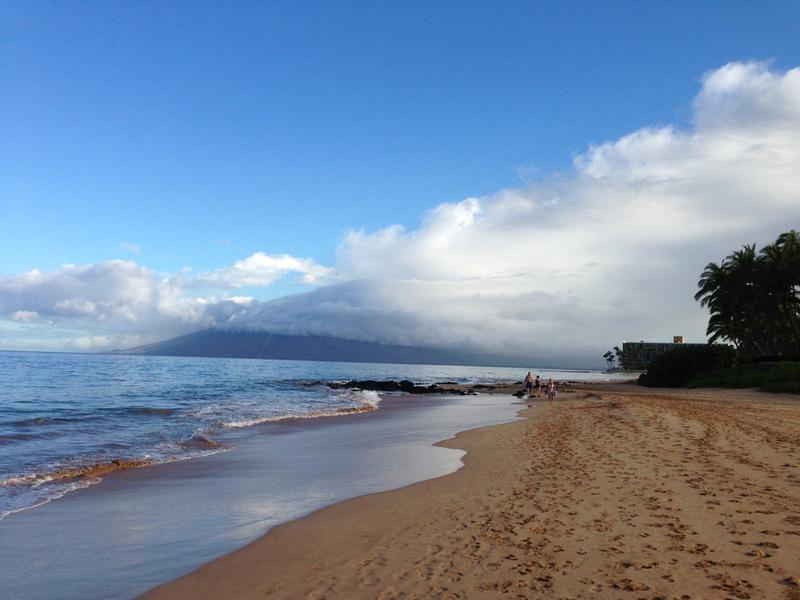 Keawakapu Beach and Wailea Beach are just a little further and also offer spots that are excellent for snorkeling, stand up paddle board, canoe, kayak, long walks on the beach or jogging. During whale season you can watch whales from the beach. If you like to play the Wailea tennis club and the Wailea Blue Course are the closest. The Wailea Golf Club also includes the Gold Course and Emerald Course. It is a short drive to the Ellair Course above the Piilani Highway in Kihei. Nearby resorts in Wailea or Makena make fine dining or pampering at the spa too easy to resist. Andaz resort is across the street from this luxury neighborhood. The Shops of Wailea has art galleries, boutiques, designer goods, restaurants and weekly live entertainment on Wednesday. If you like to charter a boat for sports fishing or pleasure you can easily get what you are looking for at the Kihei Boat ramp or a 20 minute drive to Maalaea Harbor. The schools that service this community are Kamalii Elementary (in Kihei off Alanui Kealii Road), Lokelani Intermediate School (in Kihei off Lipoa Street), and Maui High School in Wailuku.